Your Google My Business listing is one of the best ways to boost your presence in local search and control how Google displays your business's information. 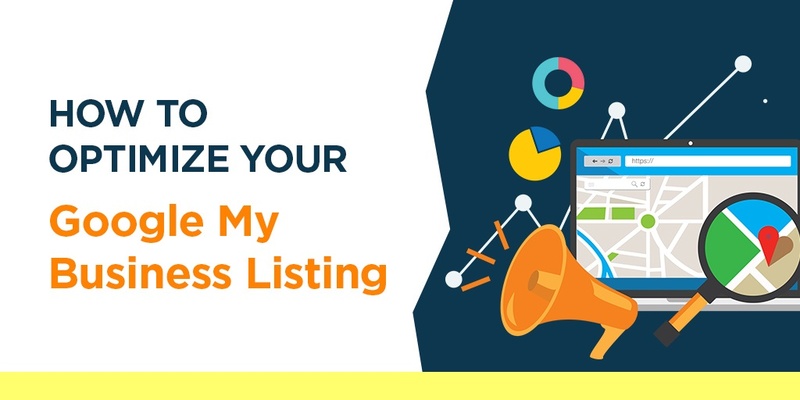 Learn about key features of your GMB profile and how to optimize your listing for best results! Today, we want to share a how-to video of exactly where and how to update your Google My Business listing. The video contains a ton of great information on how to do this this yourself, but if you’re more of a reader, here are the main points covered in the video. Your Google My Business listing is what shows up on the right-hand side of the search results page when you Google your company name. It contains things like photos, a link to your website, driving directions, reviews, and a click to call button. Go to Google and type in “Google My Business.” From there, you can click on the Google My Business page and log into your Google Account. If you don’t have a Google account associated with your listing, give us a call, and we’ll walk you through how to do that. When you log in to Google My Business, you’ll be greeted by a helpful dashboard. From there, you can create posts, add photos, launch Google Adwords, and more. It will also show recent performance for you listing, including views and searches, as well as your latest posts and reviews. Hours – Make sure your hours are accurate. You can also add in special or temporary hours, like holidays. Appointment URL: In addition to your main website URL, add a URL for scheduling appointments. This may be a contact page or quote request page. Google My Business posts are special promotional or informational links that you can add to your profile. Posts can include things like blog articles, pieces of content, special offers, coupons, or announcements. The trick is: they expire every 7 days. Google loves to see new updates, so keeping your Google My Business listing fresh and up-to-date is key. If you’re struggling to find the time to manage your listing yourself, let us know – we can help! With our affordable Google My Business management services, we’ll optimize your profile, take care of ongoing updates, and track performance.